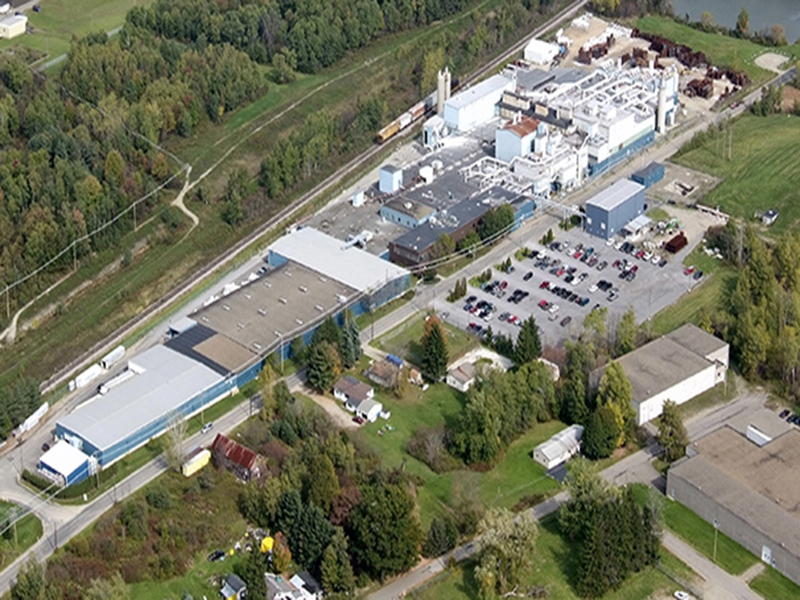 Located in the southern tier of Western New York, USA, the Monofrax plant was established in 1948 by The Carborundum Company to manufacture fused-cast refractories. Over its nearly 70 years of history, Monofrax employees have developed the know-how to produce more than a dozen product compositions. These materials are successfully used for glass melting, steel reheat, electrolytic reduction cells for smelting light metals, coal gasification, nuclear waste vitrification and black liquor gasification. 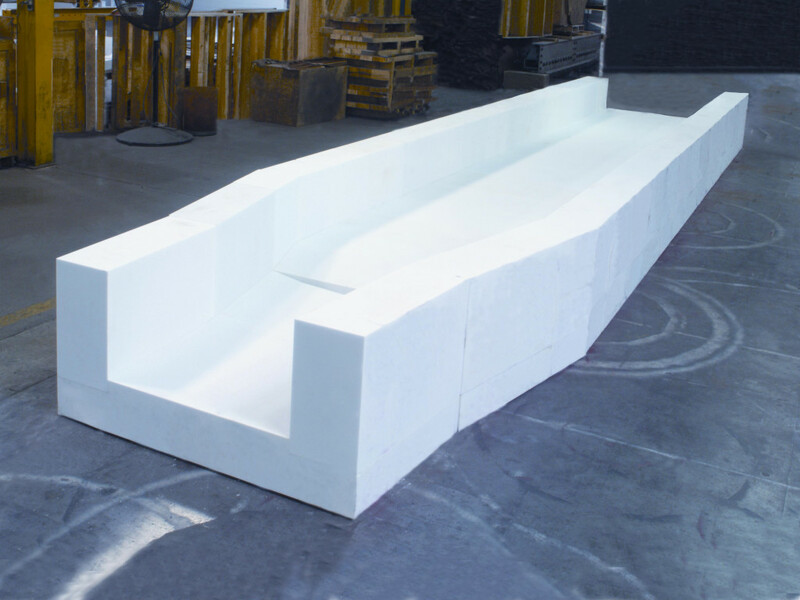 Establishing itself as a manufacturer of a diverse range of high quality products, Monofrax also entered into a joint-venture and technical licensing of its know-how with other producers of fused-cast refractories in Japan, France and India in the 1960’s and 70’s. 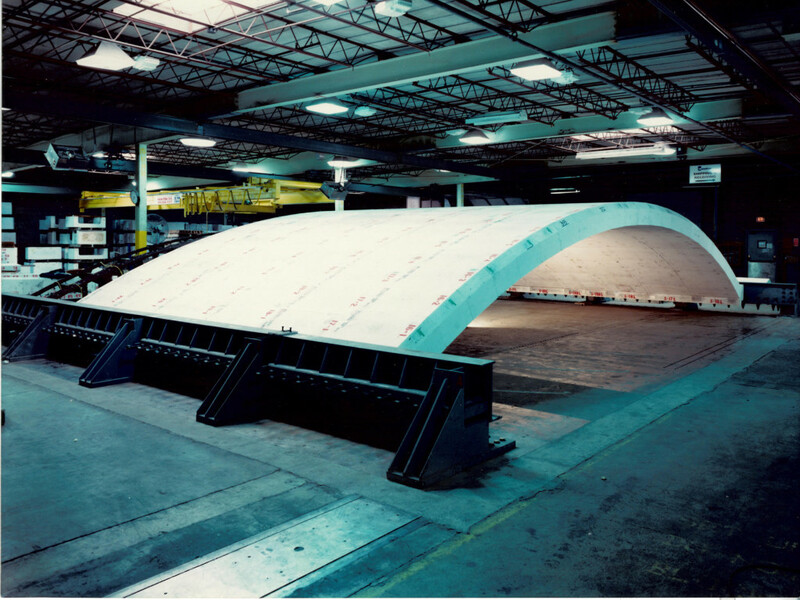 Since the 1990s, Monofrax has supplied its products to the glass industry worldwide. 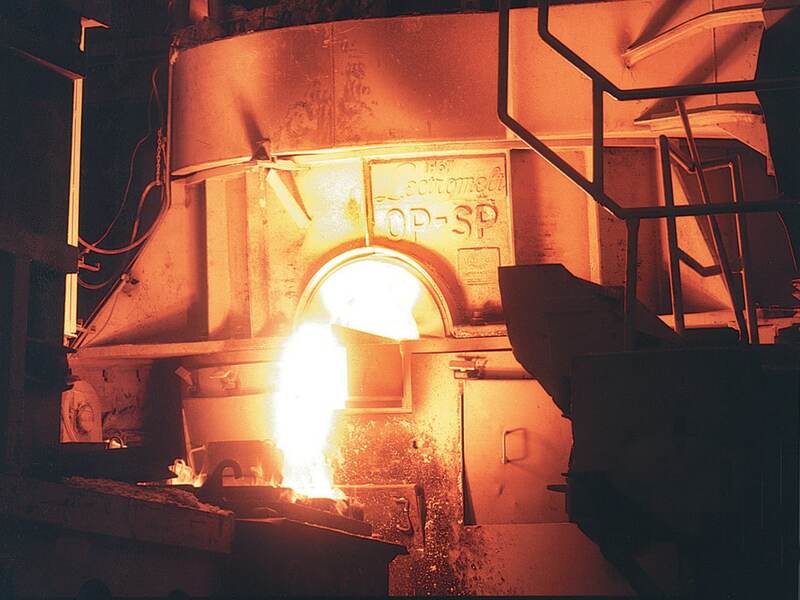 Throughout our history, Monofrax has not been owned by a glass company, making it one of the only fused-cast refractory suppliers that is truly independent of its customer base. While ownership of the Monofrax plant has changed hands several times, the one constant has always been its trademark. Monofrax® represents high quality, reliability, strong customer service, product and process innovation, and performance.